I was doing some thinking, and I realize why people hate the Cherokee (besides it being ugly). It's a disgrace to the old one, not as tough off road, not a real Jeep, etc. But Jeep needs a new CUV to compete in that market. It got me wondering, hasn't the Wrangler Unlimited been the old Cherokee replacement we've always had? It's better off road because of the SFA, and while I don't have dimensions it looks bigger than the old Cherokee. 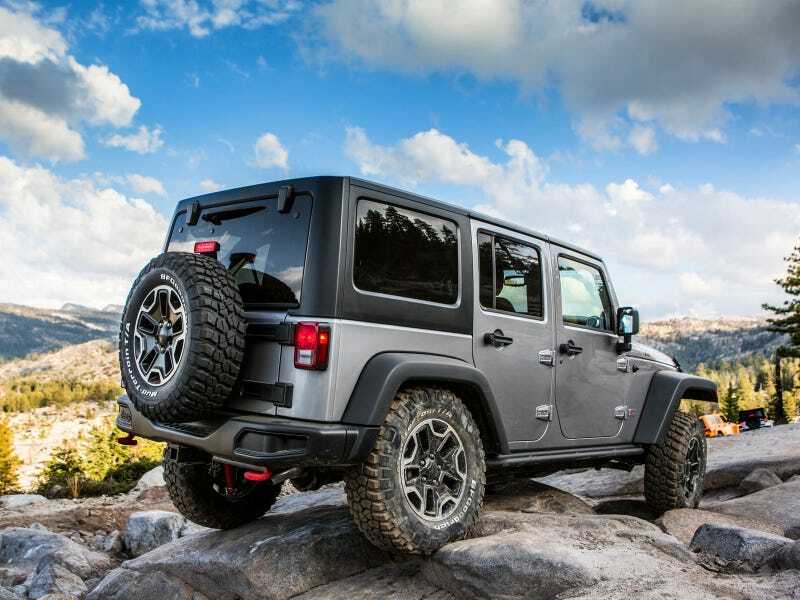 So Jeep is able to provide to the off road market and the mainstream market. Besides it not being a looker I don't see a problem with the new Cherokee.